Shortlisting a photography company to cover your special occasion is a challenging task. You have to keep several factors, like area of expertise, experience and personality in mind while making this decision. To help you pick the right photographer, ServiceMarket has prepared some handy guides. 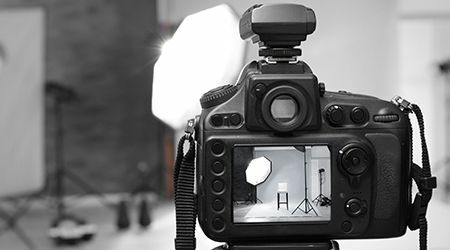 All photographers and photo studios are vetted before being featured on ServiceMarket. You can also read reviews to select the best photographers in your region. Be sure to request and compare free quotes from multiple companies. Simply share some basic requirements with us and we’ll take it from there!